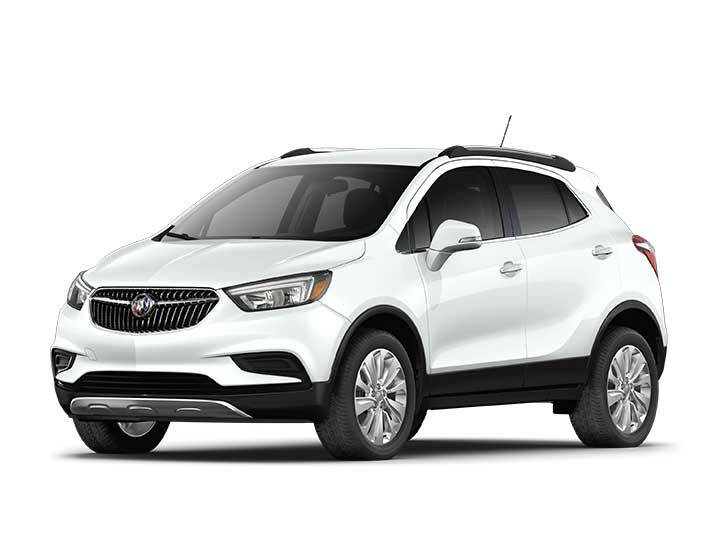 South County Buick GMC in National City has the latest models from GM for sale. 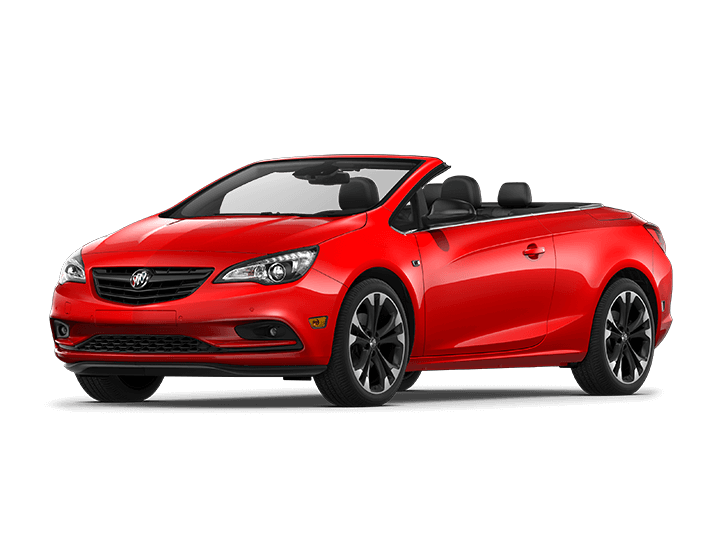 Browse through our inventory and learn more about the vehicles at our dealership. 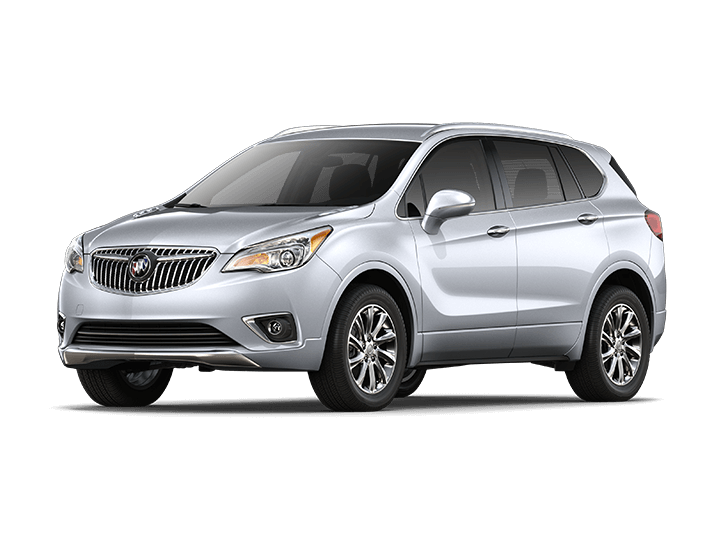 We're your regional San Diego GMC Buick dealer serving Carlsbad. If you find a vehicle you would like to see in person, schedule a test drive or give us a call at (888) 205-4442. 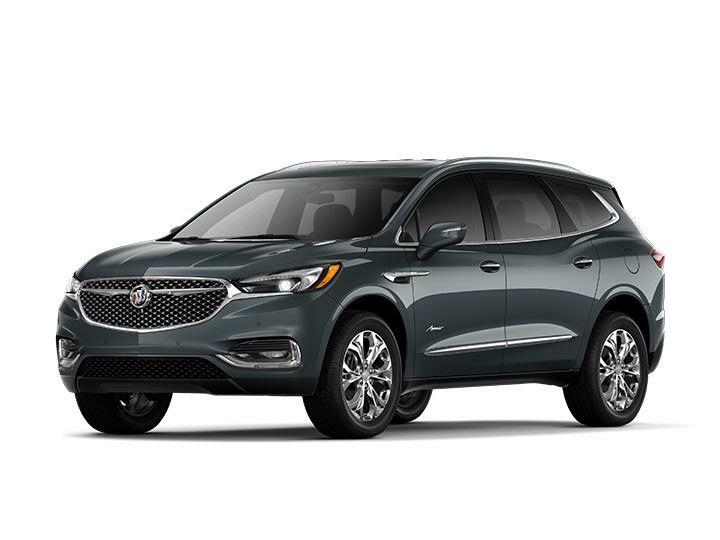 We'd be happy to show you what the latest GMC and Buick vehicles have to offer.